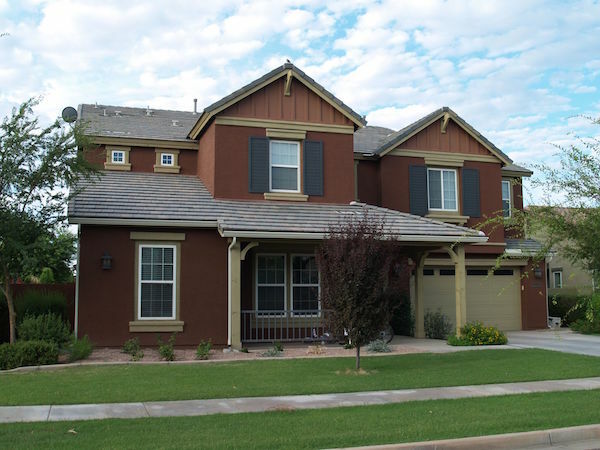 Having become one of the East Valley’s premiere destinations, Morrison Ranch is a master-planned community unlike any other in the metro-Phoenix area. The look of the community draws upon the area’s rural ranch character with groves of trees, wide grass-covered setbacks, and white rail fences. Multiple rows of trees line the streets, sidewalks, parks, and extensive greenbelts, creating a shaded environment for everyone to enjoy. A family takes a walk to the nearby playground where the children meet some of their friends. Mom and dad stop to talk to the neighbors, who happen to be sitting out on their front porch. Meanwhile, another resident takes a jog with her dog down the grassy parkways. Such pictures are regular occurrences within the neighborhoods of Morrison Ranch, where relating with your neighbors is the rule, rather than the exception. 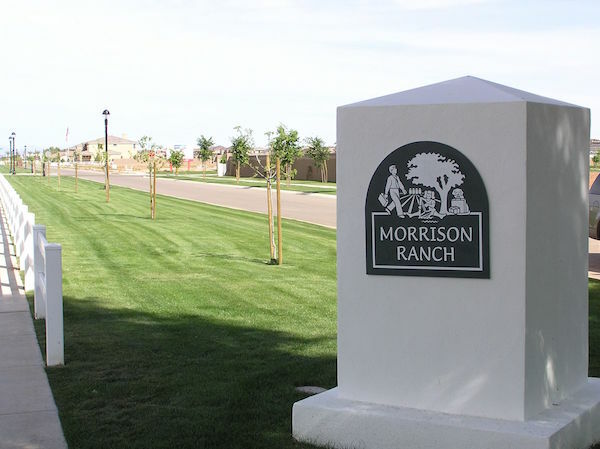 In addition to its seven residential neighborhoods, the Ranch is home to Morrison Town Center and the Business Center. Morrison Town Center will feature a variety of shops, restaurants, and boutiques, a wide range of neighborhood and professional services, and a wealth of cultural, recreational, and entertainment facilities. 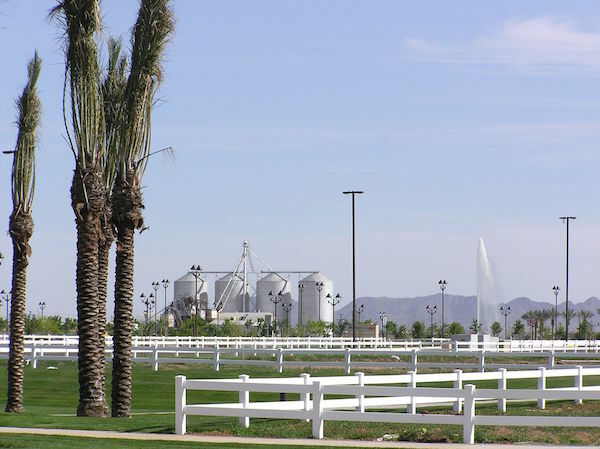 The Business Center, located at the far eastern edge of the Ranch, expects to bring more than five thousand jobs to Gilbert and Mesa, with its 280-acre, campus-like business and employment center. 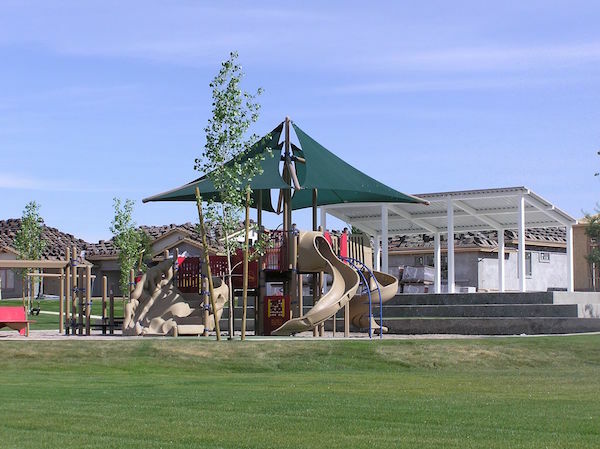 Neighborhood parks are just the beginning. 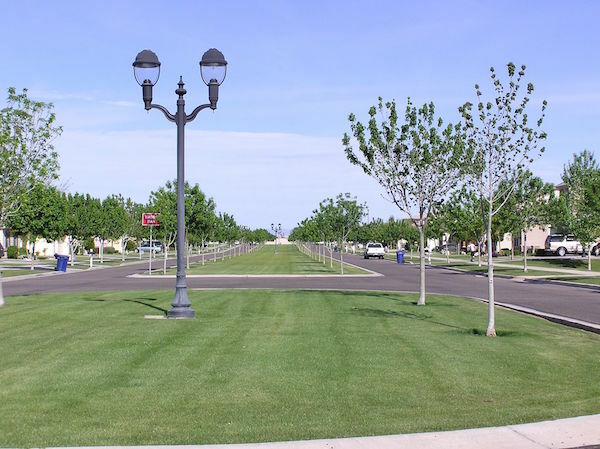 They are connected to all residents by a large series of interconnected, pedestrian-friendly greenbelts covering more than 400 acres. 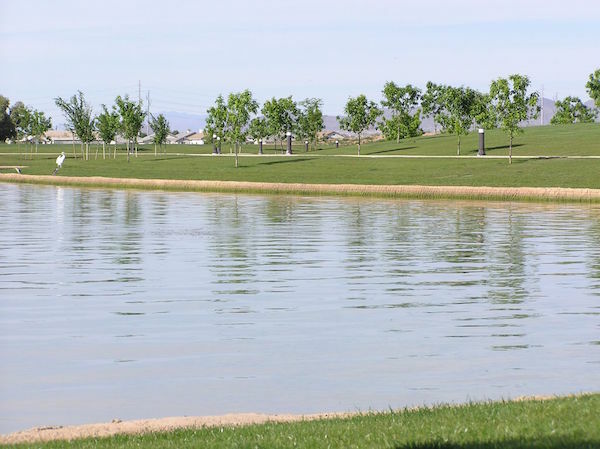 Morrison Ranch offers three large, recreational lakes, green tree covered open spaces, neighborhood amenities and a friendly safe living environment. 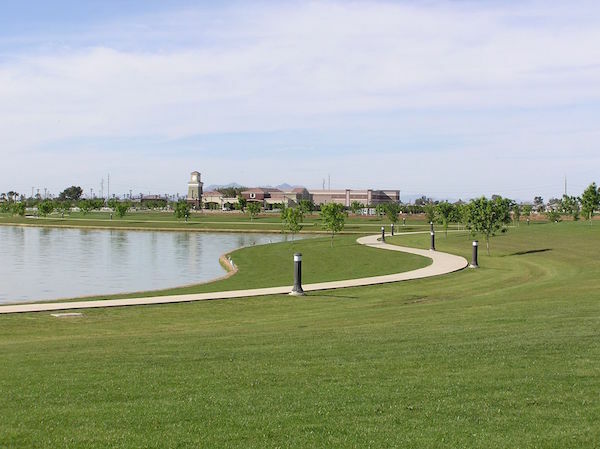 Miles of tree-lined footpaths and walking trails connect the community’s people with its diverse cultural, recreational, and entertainment facilities. From basketball, soccer, and t-ball to tot lots and play areas, toy boats and fishing, children of all ages will find something of interest.